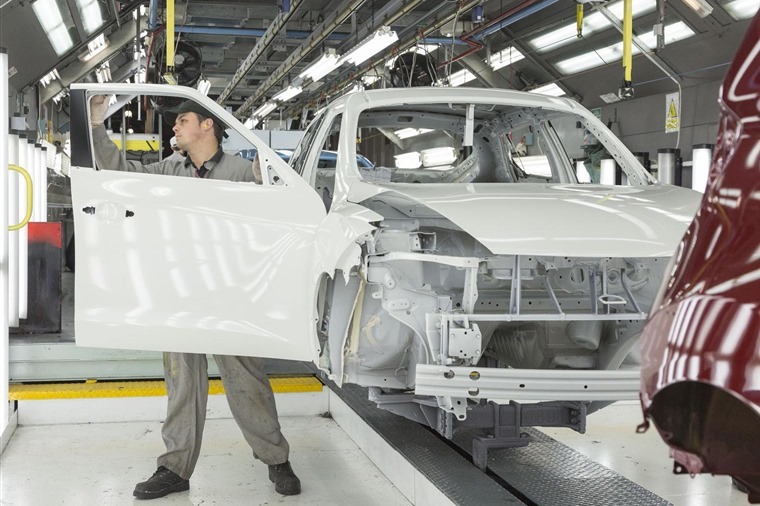 Car bosses have warned a no-deal Brexit would significantly weaken UK automotive, with three quarters of businesses fearing that it will even threaten the future viability of the sector, according to new survey by the Society of Motor Manufacturers and Traders (SMMT). The results of this survey highlight the critical need for a Brexit withdrawal deal and transition to prevent the industry falling off the cliff-edge, says the SMMT. The UK is scheduled to leave its largest and closest trading partner on 29 March 2019. 74.1% of companies with UK operations responding to the survey said that a no-deal scenario would damage their business, with fewer than 9% foreseeing any positive impact. The results highlight the critical need for a Brexit withdrawal deal and transition to prevent the industry falling off the cliff-edge on March 29 when the UK leaves its largest and closest trading partner, the EU. The industry has previously stated that any Brexit deal would be a case of ‘damage limitation’ with a no-deal scenario not an option. SMMT members also outlined the further and long-term damage that a ‘no-deal’ Brexit would do to their businesses. Almost seven in 10 (68.5%) said their profitability would be negatively affected, with 53.9% concerned about their ability to secure new overseas business and a similar number worried about maintaining investment in their UK operations. 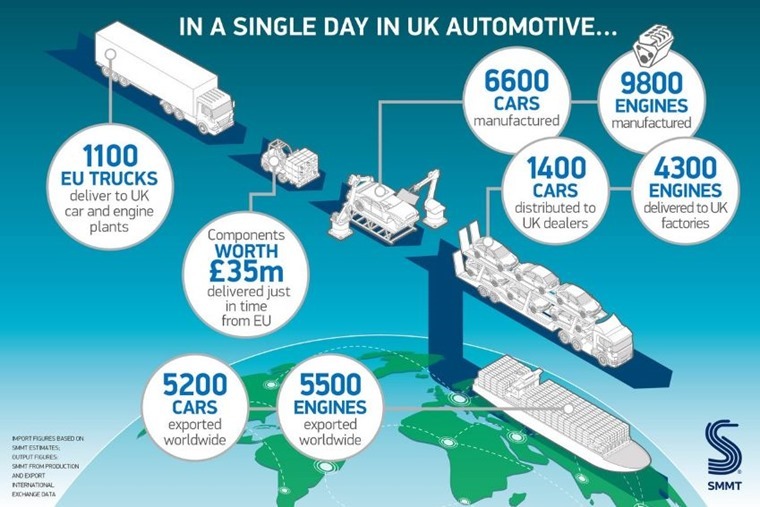 Mike Hawes, SMMT chief executive, said, “Frictionless trade as part of the EU single market and customs union has driven the success of the UK automotive industry so the fact we are leaving is already painful, and already causing damage. 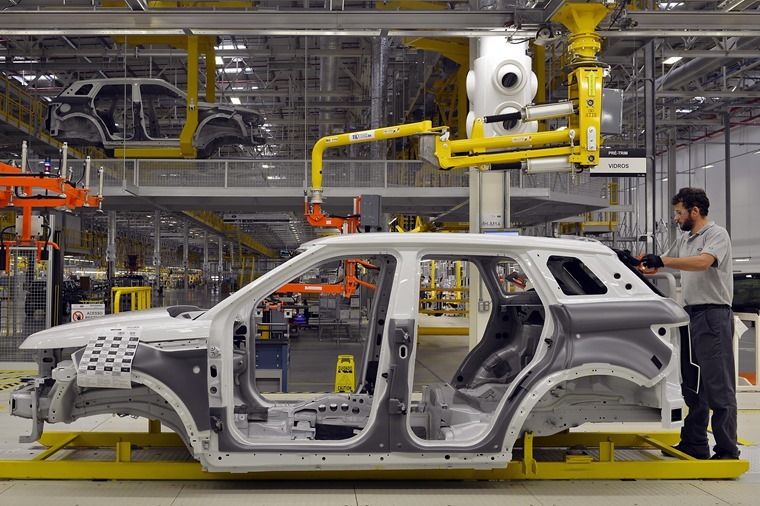 Leaving without a deal would be catastrophic – plants will close; jobs will be lost. Tony Walker, SMMT president and deputy MD of Toyota Motor Europe, commented: “No deal is not an option. In the short term, crashing out of the EU would have immediate and devastating impacts, with border chaos disrupting the Just in Time basis on which our business depends. Disruption could last for weeks – even months. The survey comes as Theresa May ramps up efforts to get her withdrawal deal through Parliament. The 585-page overview of her Brexit agreement is set to be put to a Commons vote in mid-December. More automotive-related Brexit news can be found here.